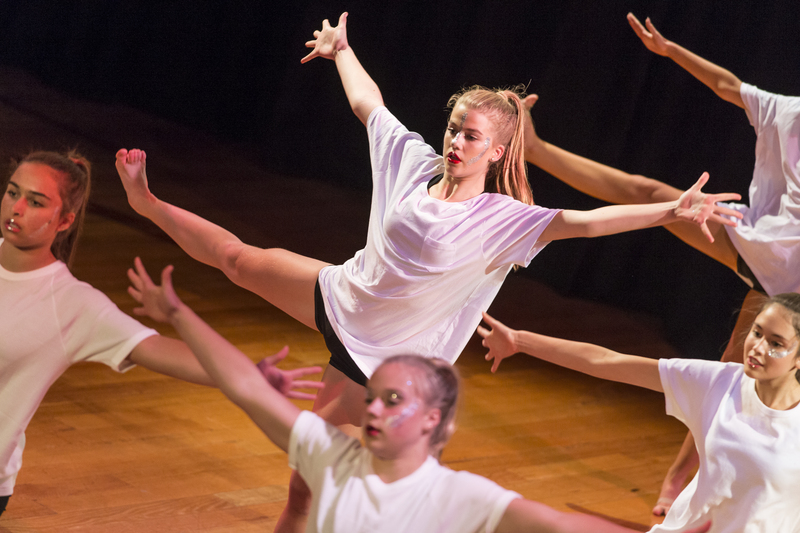 Year 7 Dance Auditions for 2019 will be held on 11th December 2018. 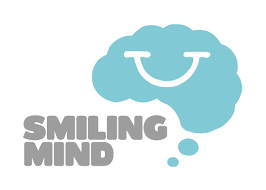 Please contact Jordan Evans for further details. 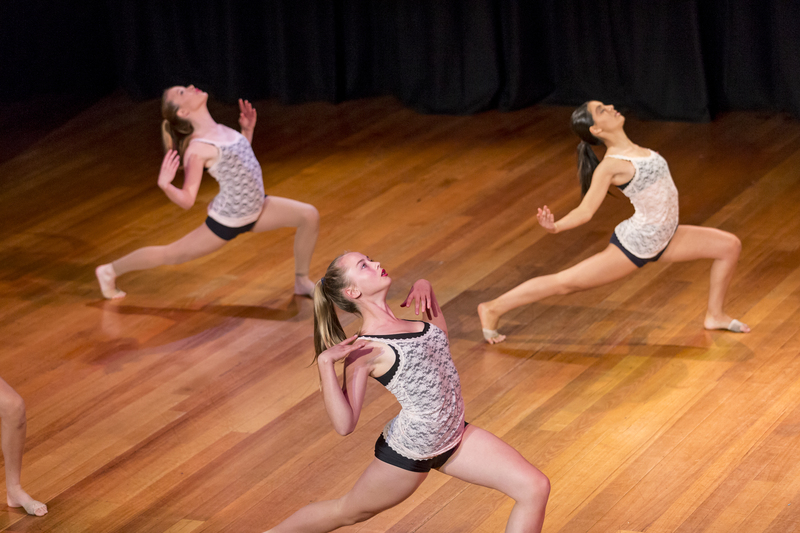 Melbourne Girls’ College has a thriving dance program dedicated to developing students who are technically trained and equipped with performance skills to succeed in VCE Dance and/or tertiary dance studies. 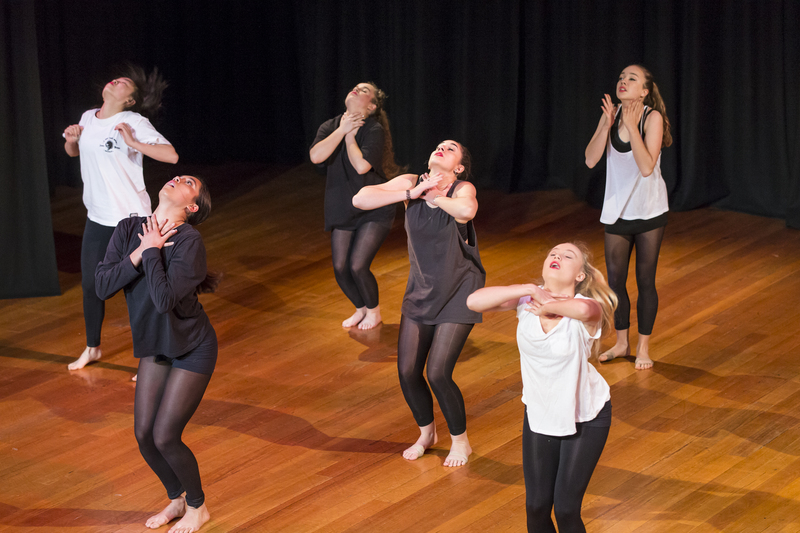 The dance course at the College centres around technical and choreographic development as well as performance based classes. 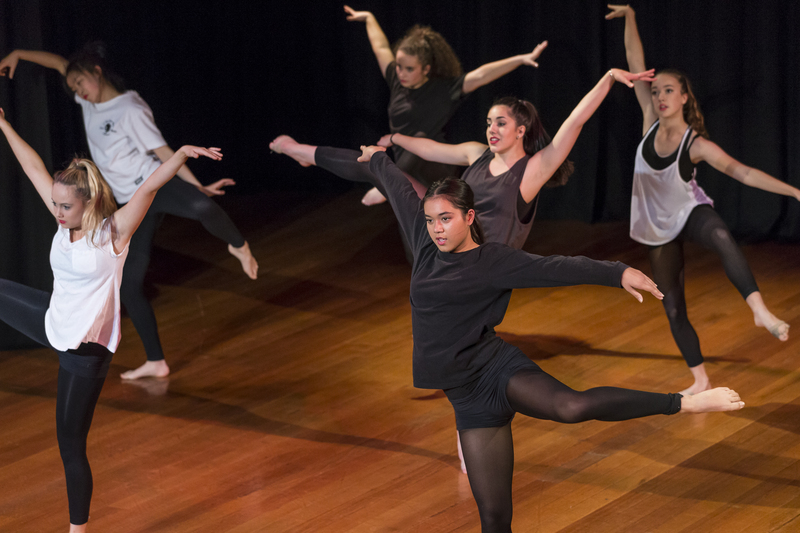 Students undertake classes during school hours but can also attend after-hours training at the College to further enhance their skills and abilities. 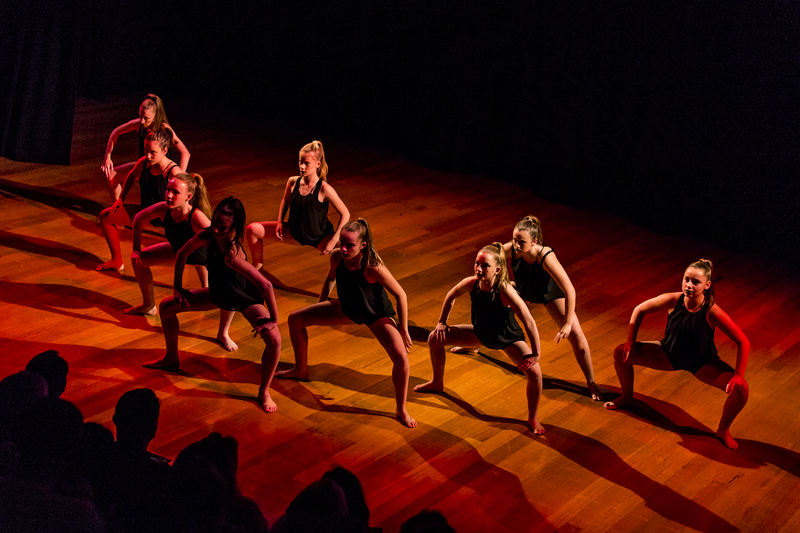 Students also learn about the theoretical aspects of dance; anatomy and body awareness, the study and analysis of several dance works as well as having an understanding of the choreographic processes used to create dance works. 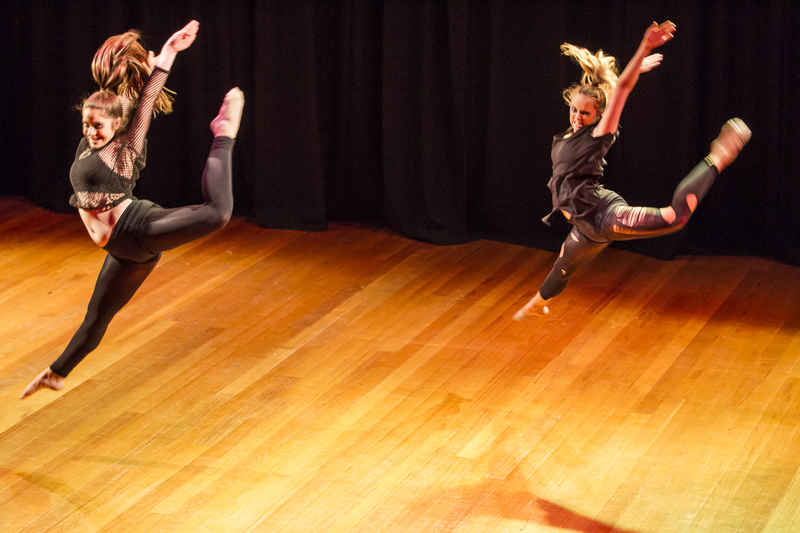 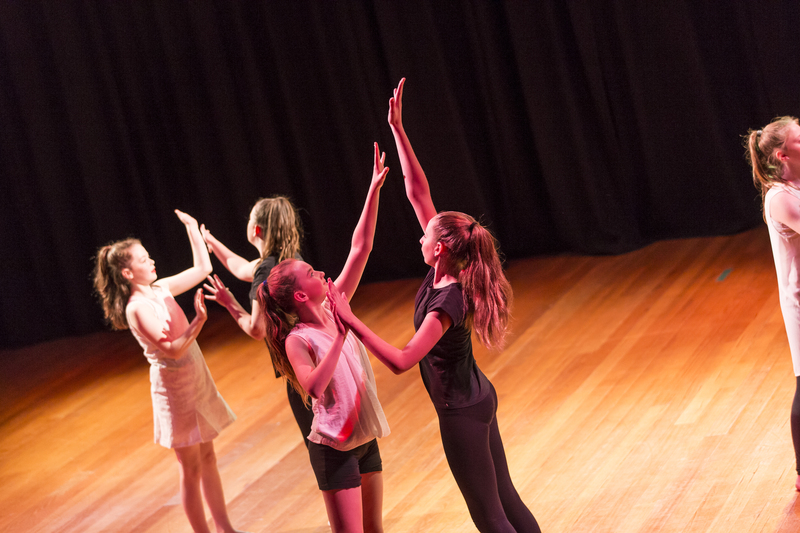 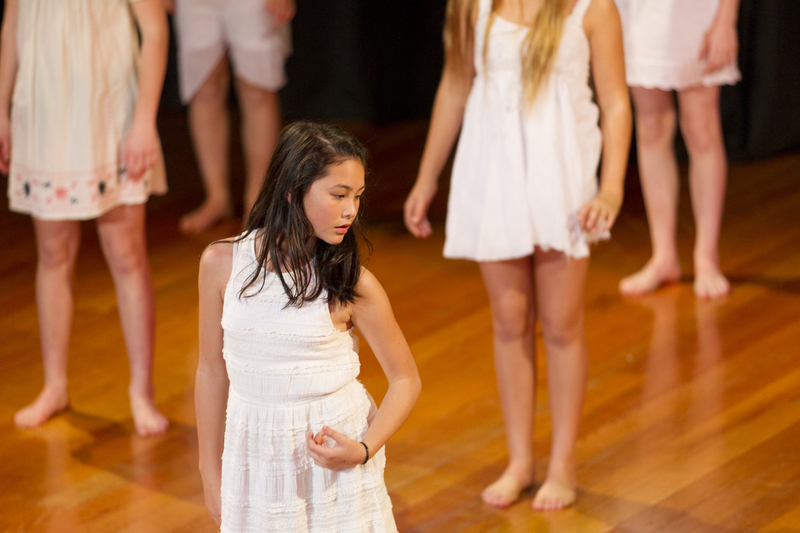 Students have the opportunity to be involved in the dance program from Year 7 whereby students attend an audition process. 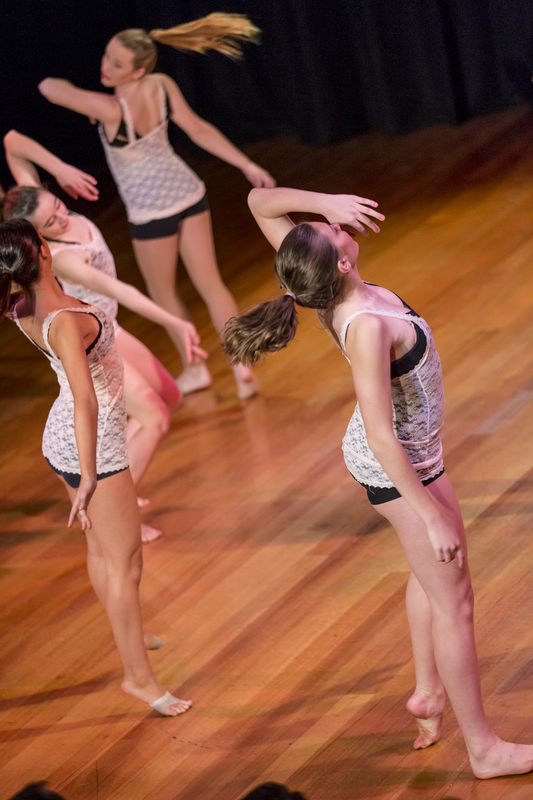 Classes place a strong emphasis on the techniques of both Ballet and Contemporary dance with some inclusions of Commercial Jazz and Hip Hop. 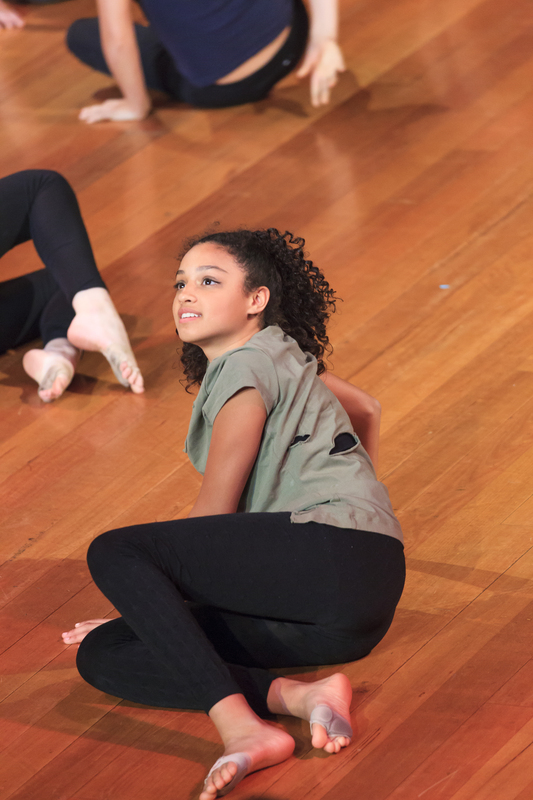 Students work with teachers and industry professionals who are committed to improving the learning and development of each student rather than adopting a whole class approach, providing a productive learning environment that caters to all age groups. 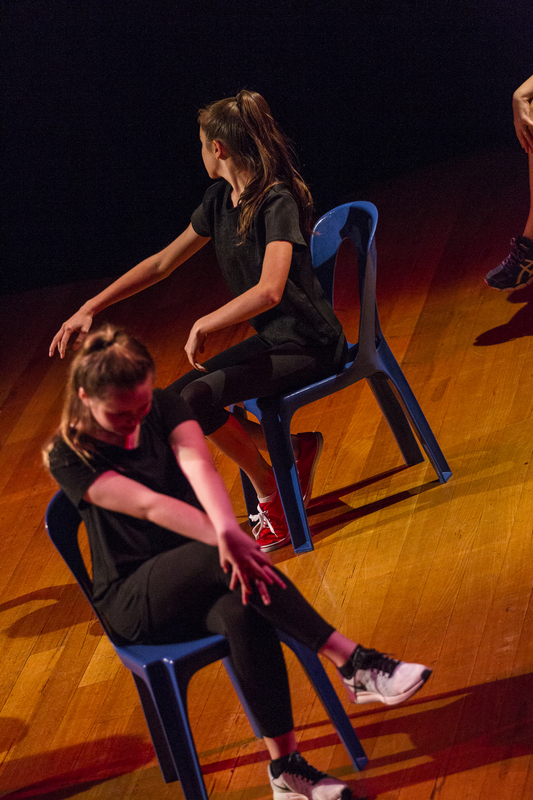 Teachers recognise the individuality of each student and encourage them to embrace this, promoting choreographic works that are unique and distinct. 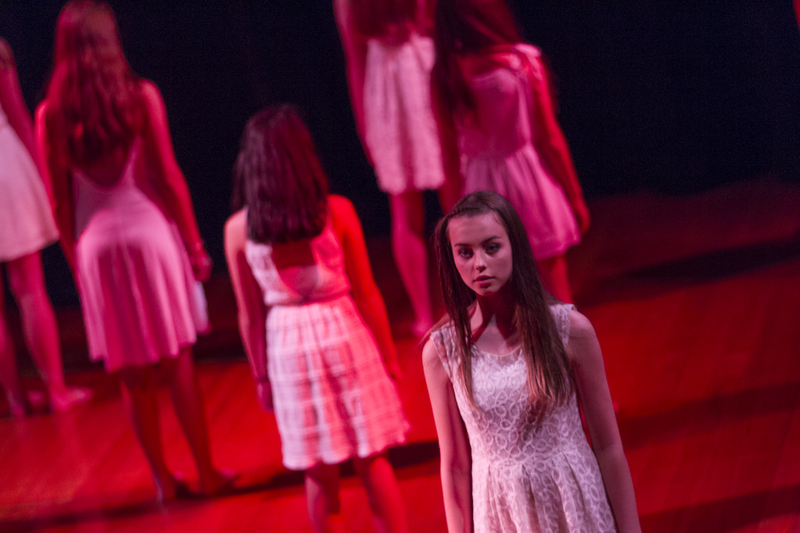 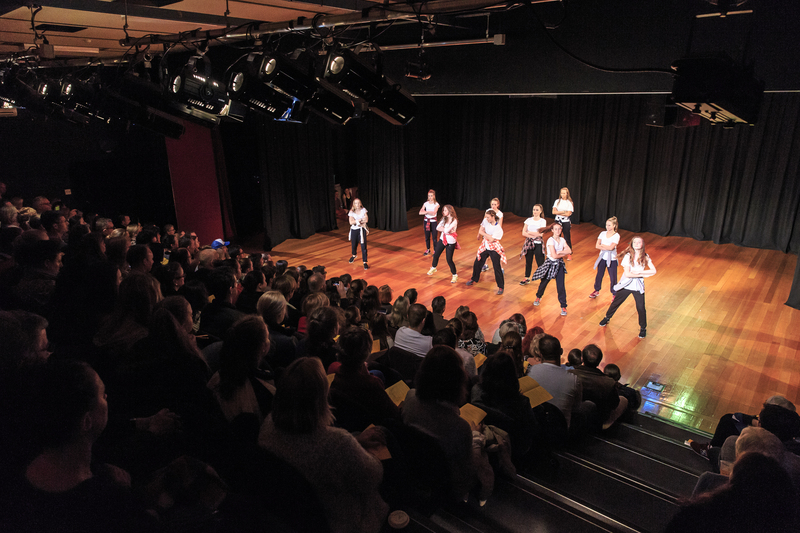 Students are selected to undertake several performances each year where they showcase learnt dance works to family, friends, members of the College and the wider community. 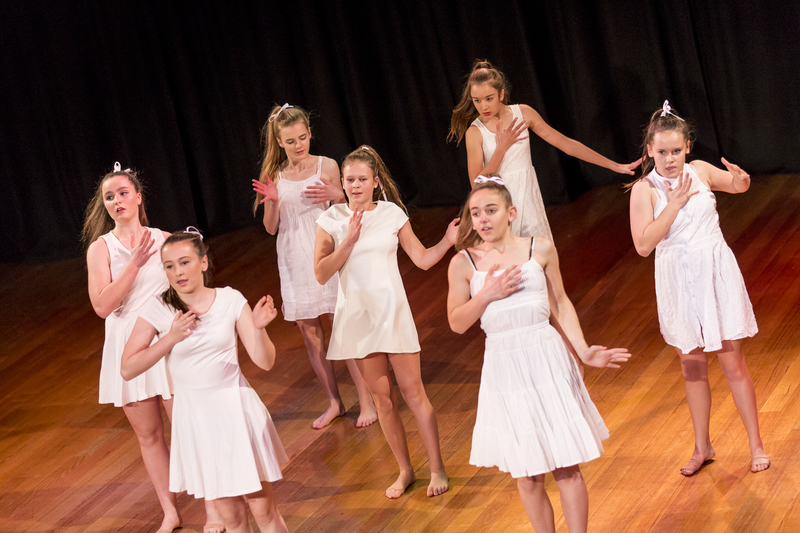 The majority of students who undertake dance at Melbourne Girls’ College have previous dance experience however this is not compulsory. 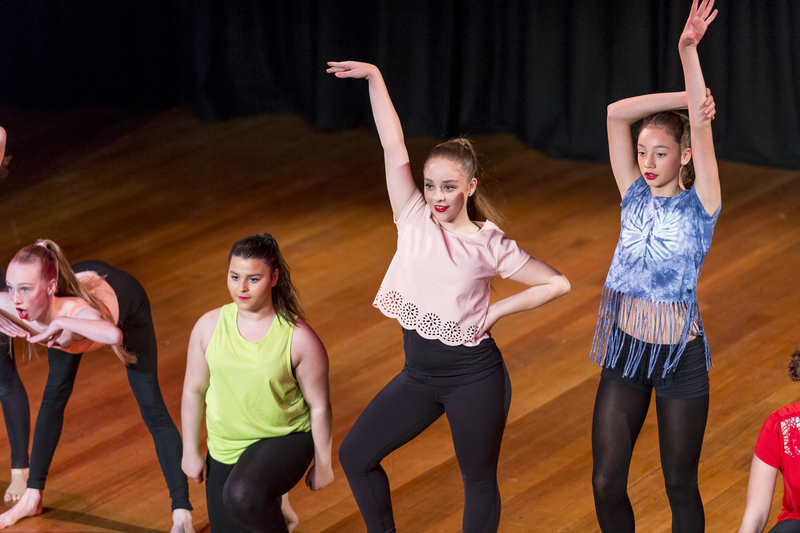 Students with a limited amount of training will be expected to show initiative in further developing their skills by making use of the studio when it is available. 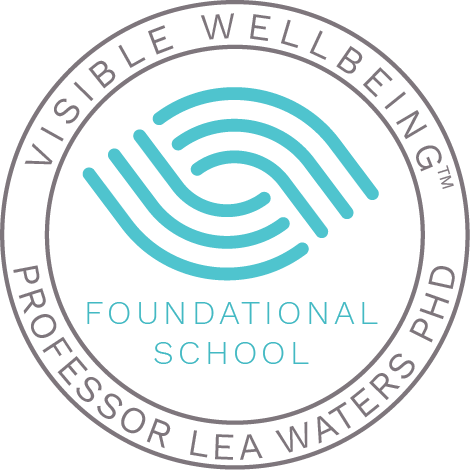 All students should exemplify a sound level of maturity and be committed to the course.